1. Resistance At Christiana : the Fugitive Slave Rebellion, Christiana, Pennsylvania, September 11, 1851: a Documentary Account. 2. 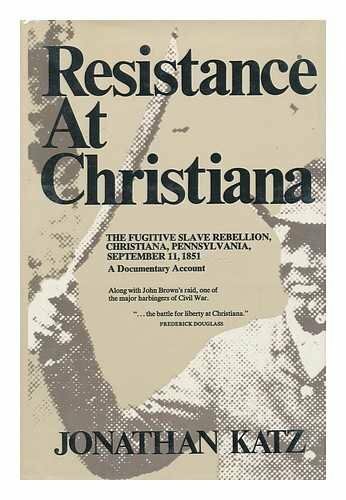 Resistance At Christiana : the Fugitive Slave Rebellion, Christiana, Pennsylvania, September 11, 1851: a Documentary Account.